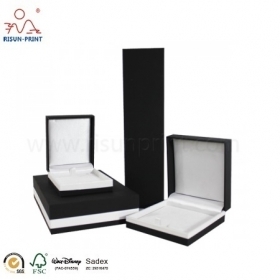 Black color jewelry set packaging box. In this series, all the jewelry boxes are covered, not only for single jewelry, but also for jewelry set. Contact us for more details. Things look good when the gifts be in Packaging Boxes! 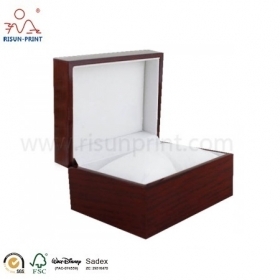 Choose beautiful Personalized Jewelry Boxes,Wooden Watch Packaging Boxes and Black Velet Necklace Boxes etc from us. 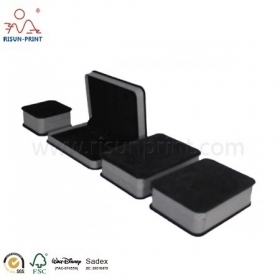 Leather with logo jewelry box,square for bracelet packaging,custom logo printing,factory price ,high quality . For our Glossy Finishing Sponge Pillow Watch Use Personalized Wooden Watch Box, we choose the Sponge pillow to fit all kinds of watch, not only for men, but also for women. 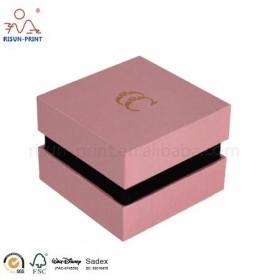 Pink series Jewelry Boxes For Sale concludes ring boxes , necklace boxes, and also braclet boxes. 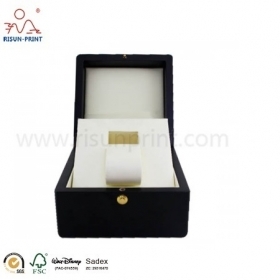 We do hot stamping logo on the box and match the black color Velvet to show the high quality of the jeweley. 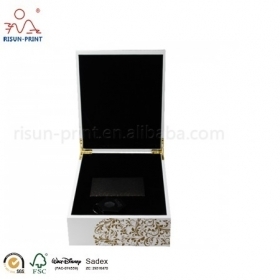 Our product Leather Decoration Black Velvet Surface Earring Jewelry Box, can also accept custom demand sizes and designs. Please contact us for more details. 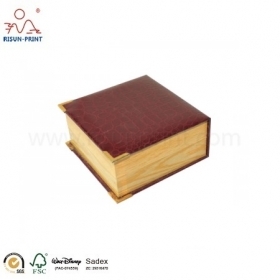 This Wooden Material Jewelry Type Watch Boxes For Men is made of wood, and do glossy finishing outside. High quality inner EVA to show the standard of your watch. 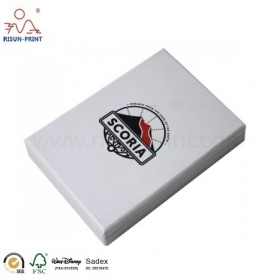 Paper Board Jewelry Use Custom Logo Printed Jewelry Box For Necklaces, is a box for necklace and pendant. There is a paper card in it to fix the jewelry.